A branded calendar is one of the most practical and effective printed promotional products for any business or organization. 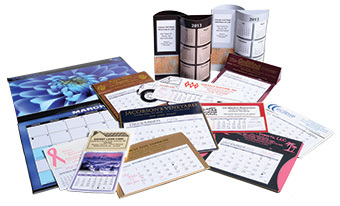 Calendars are used daily and will put your company’s name on a prospective customer’s wall or desk for an entire year. They provide year-round marketing potential that will help your clients stay organized and plan events, all while staying exposed to your brand and marketing messages. In addition, you can choose to add seasonal specials to promote your business. Combining calendars and other promotional products are the perfect way to keep your brand front and center throughout the year. 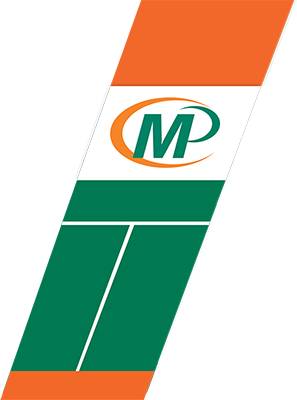 Talk to Minuteman Press Lakewood for an integrated solution for all your brand promotion efforts!